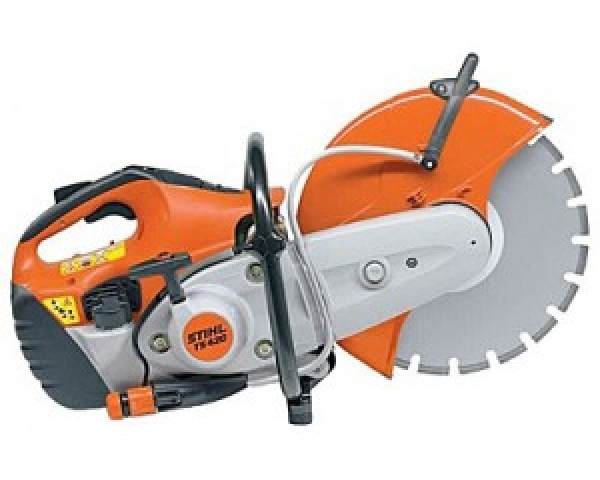 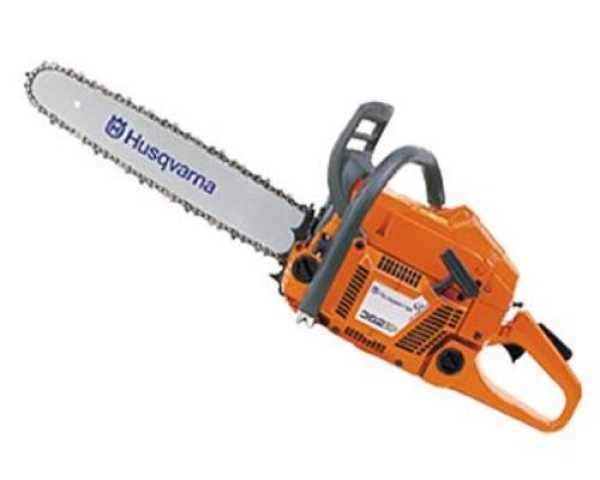 Great for branches and brush from 1″ to 6″. 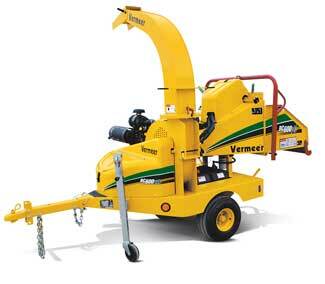 Uses a hydraulic feeding system for ease of use. 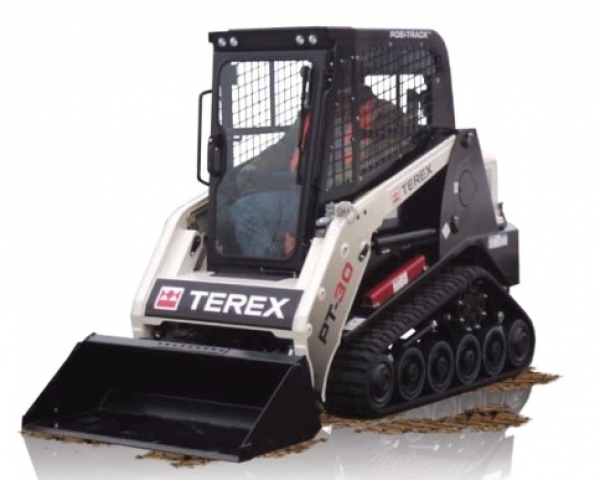 Tows with a 2″ ball. 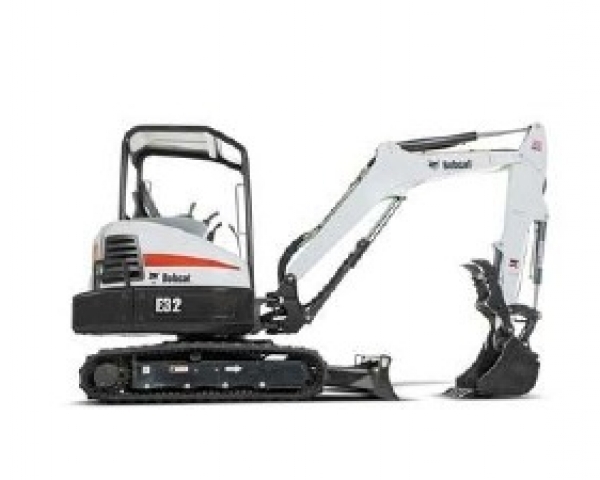 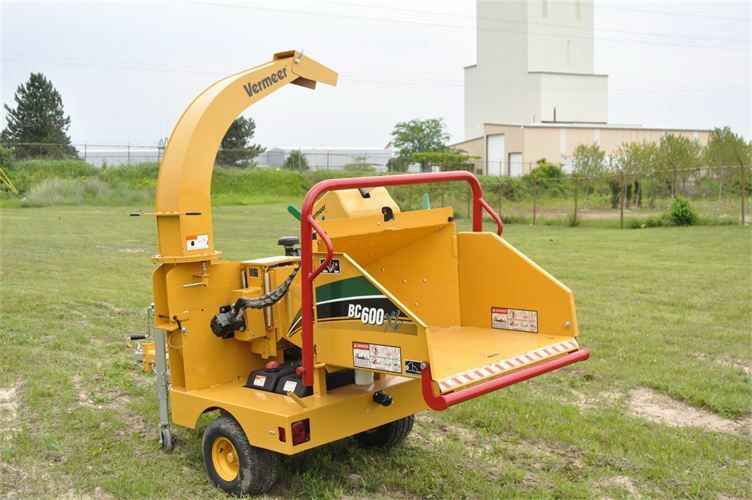 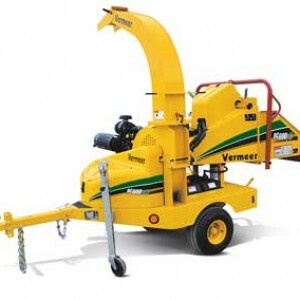 Daily rental consist of up to 24 hours of possession with up to 8 hours of use. 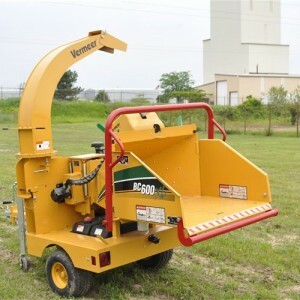 Commonly referred to as a brush chippers and branch shredders.